The Casa Blanca cocktail isn’t your typical tropical fruity rum based drink. It mixes the rum and lime with healthy doses of triple sec and maraschino liqueur. If you’ve always assumed maraschino liqueur was a cherry liqueur, it’s actually made from cherry pits and has a more bittersweet almond-like flavor. 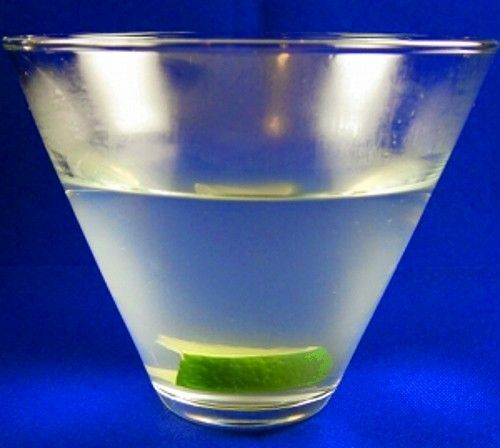 The triple sec and lime add a wonderful zest to the overall flavor, which is complex and definitely meant to be savored. Fill a cocktail shaker with ice. Pour the ingredients in, and shake until chilled. Strain the mixture into a cocktail glass.